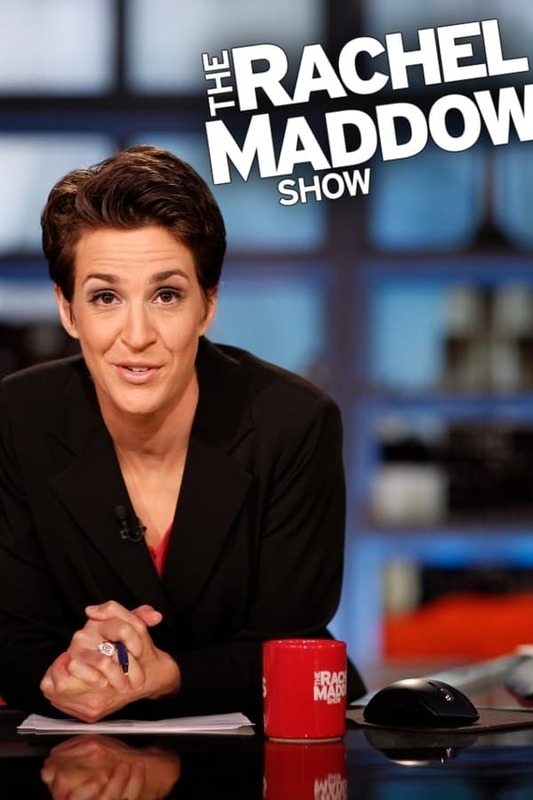 The Rachel Maddow Show is a daily news and opinion television program that airs on MSNBC, running in the 9:00 pm ET timeslot. It is hosted by Rachel Maddow, who gained popularity with her frequent appearances as a liberal pundit on various MSNBC programs. It is based on her former radio show of the same name. The show debuted on September 8, 2008. Through It All is a Chinese drama produced by Singapore’s free-to-air channel, Mediacorp TV Channel 8. Money for Lunch was a afternoon business program which aired on CNN Radio in Houston, weekdays from 12-2pm Eastern Time. Its main competitor was CNBC and Fox Business. Qaid-e-Tanhai is a Pakistani drama serial that aired on Hum TV from October 22, 2010 to March 18, 2011. It was written by Umera Ahmed and directed by Babar Javed…. Conquest of Space is a Canadian science television miniseries which aired on CBC Television in 1969. Replay is a Canadian sports talk show television series which aired on CBC Television from 1971 to 1974.